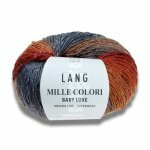 Produced from high quality merino wool, Mille Colori Baby Luxe brings together a number of wonderful features: softness, breathability, easy care and incomparable colour combinations. 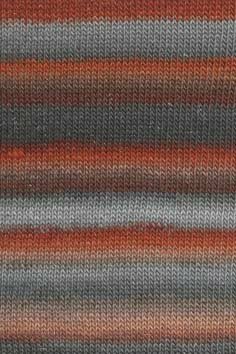 The addition of glinting fibres has created points of light in the yarn, like stars in the evening sky. A thousand colours in merino wool!